Shortly after the 6T was released, OnePlus discounted all versions of the OP6 by $100. That was a solid deal, especially since the OP6 has continued to get better over time (and it still has a headphone jack). If you missed out on that sale, it's back — for both the US and Canada. 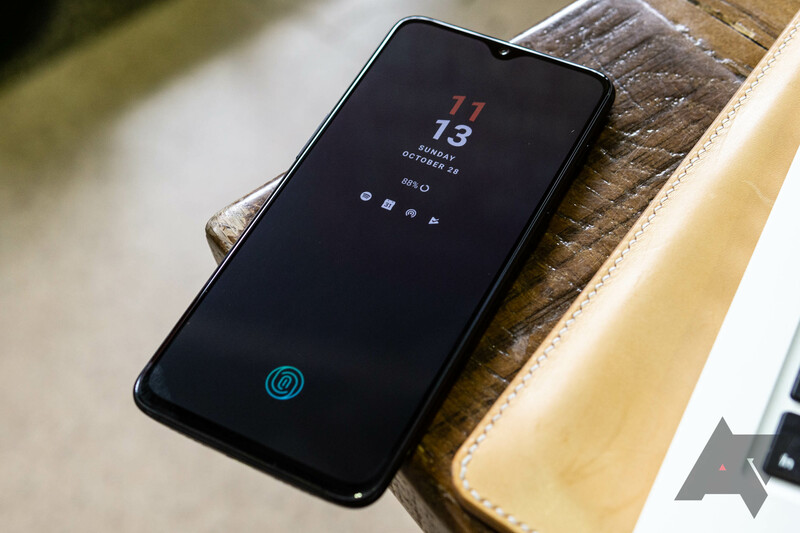 Based on a handful of reports on the OnePlus product forums, some 6T owners have run into a problem with their phone's display in which a pixelated sort of "wave" or pulse of bright colors travels up or down the screen. 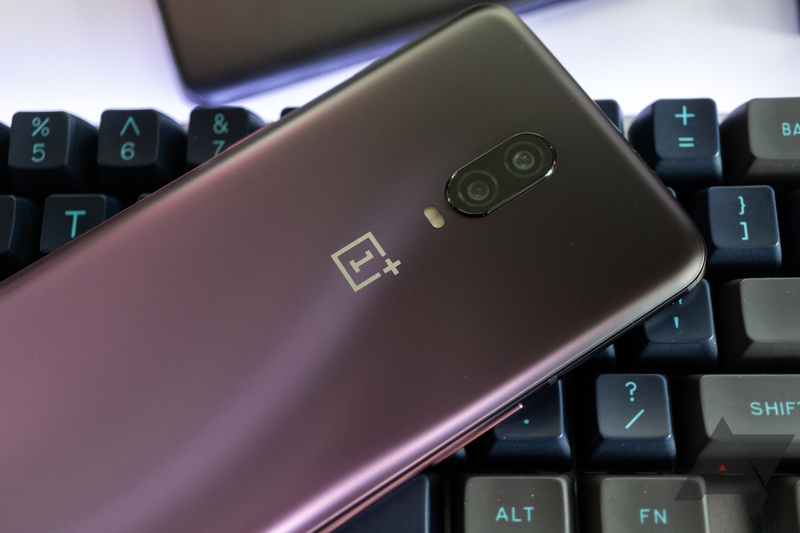 A reliable trigger can't seem to be found, but for those that are affected, it appears to happen more often on the lock screen while using either OnePlus' face recognition or the in-display fingerprint sensor to unlock the phone. Thought we were going to let the Americans have all the Black Friday and Cyber Monday discount fun? Well, think again, as I've put together a list of some of the best deals you can find in the United Kingdom. It's not exhaustive, by any means, as I'm only one man and there are tons of discounts flying around, but there's hopefully an offer or two you might find useful. 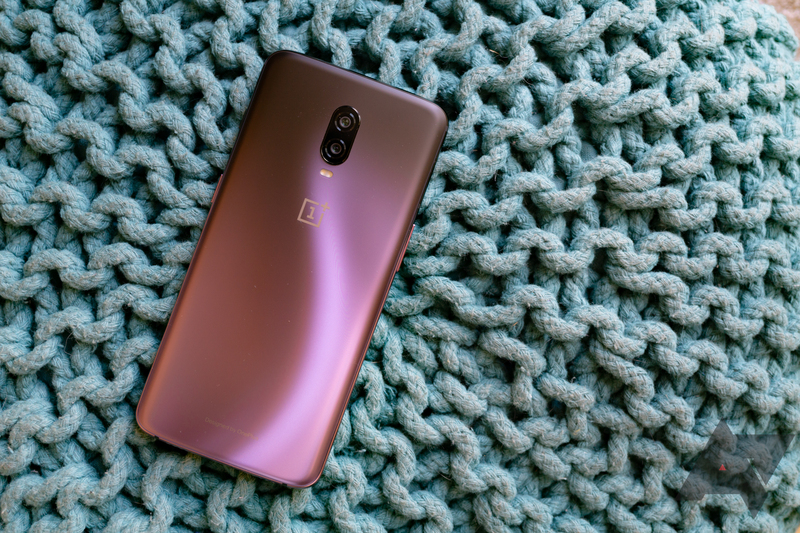 OnePlus already knocked a few bucks off the price of the OnePlus 6 in advance of Black Friday, but it's not ignoring the traditional day of deals. 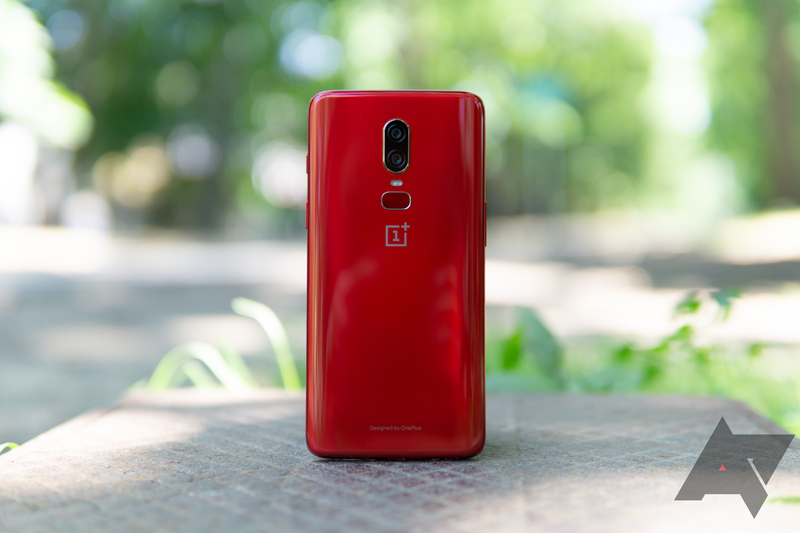 Today, you can get a free charger with the OnePlus 6T, or you can grab some accessories for the older phones at a steep discount. OnePlus is pushing the new 6T pretty hard with its T-Mobile partnership. 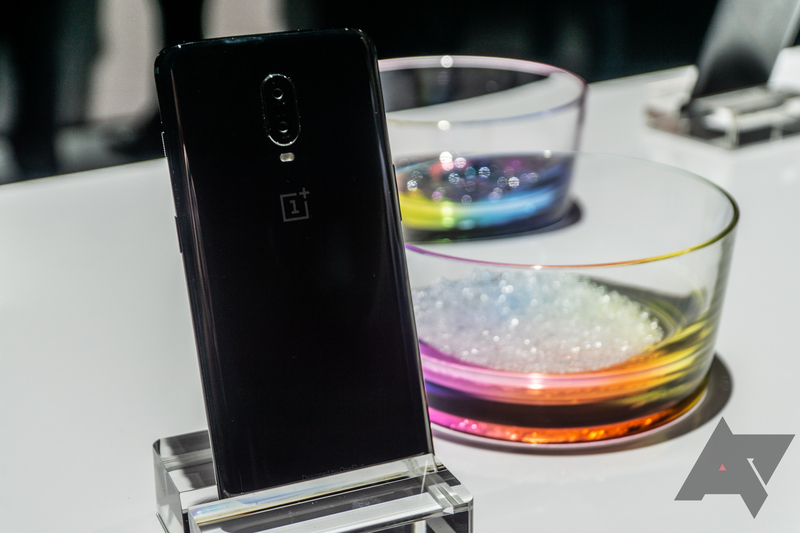 However, there are still some OnePlus 6 units sitting around in the warehouse. Apparently, that means it's time for a sale. 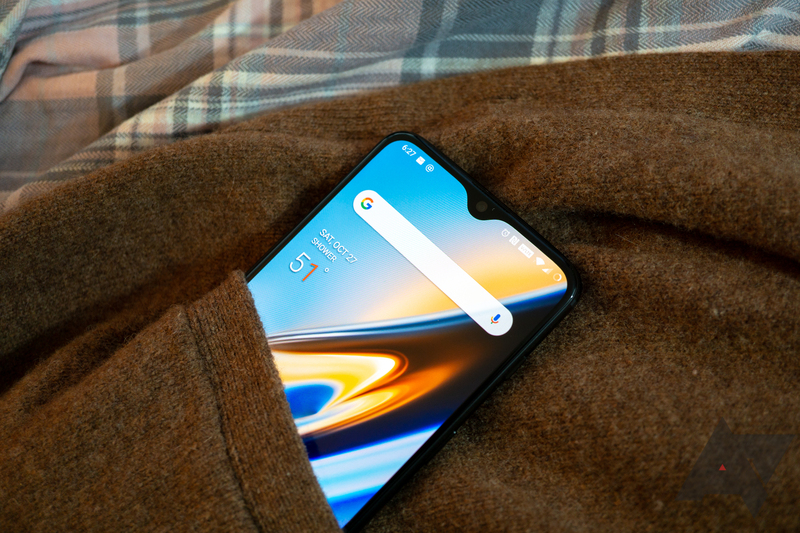 OnePlus will knock $100 off the price of the OnePlus 6 starting at 3AM EST tomorrow. A new beta has landed for the OnePlus 6. This one brings some fixes and improvements to telephony and other communications, plus some extra launcher options. But the highlights in this update are what OnePlus calls OnePlus Roaming and Video Enhancer. One of the downsides to buying Android phones from carriers is that all system updates have to be carrier-approved. Thankfully, it looks like T-Mobile's OnePlus 6T won't lag far behind the unlocked variant. The T-Mobile 6T just received its first system update, which includes security fixes, adjustments to Nightscape mode, and more. 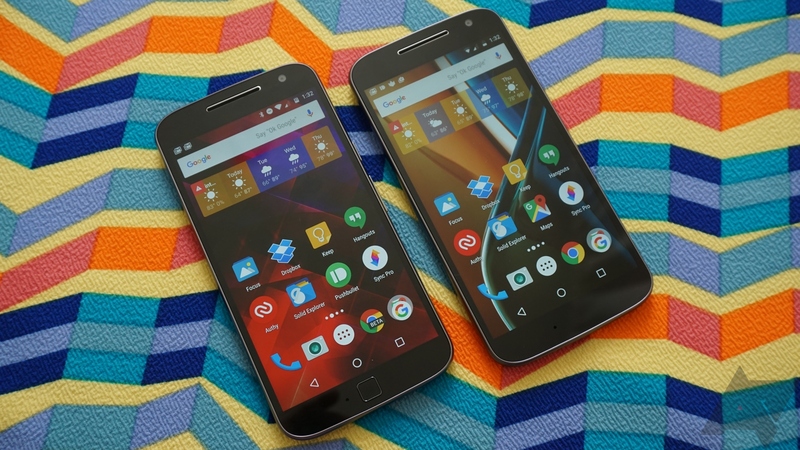 T-Mobile has taken the wraps off of its Black Friday deals. 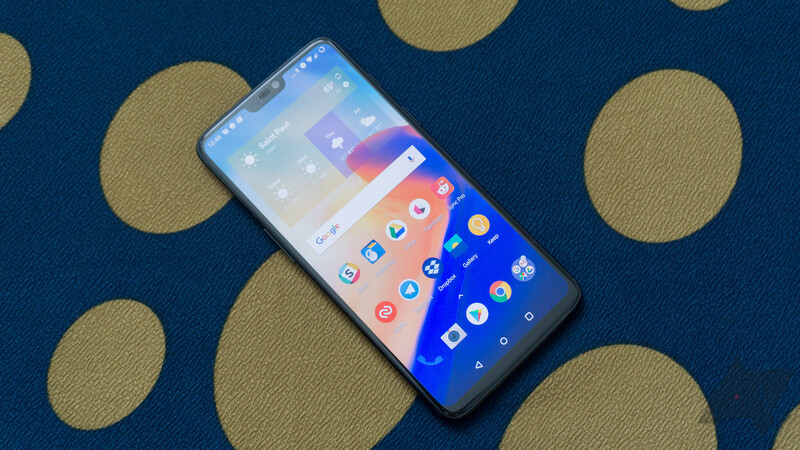 This year, the company is offering the OnePlus 6T, Galaxy S9, and LG G7 ThinQ for "free" (or up to $750 off other phones) with trade-ins of eligible phones and the addition of a new line, as well as some deals on Bluetooth audio products.